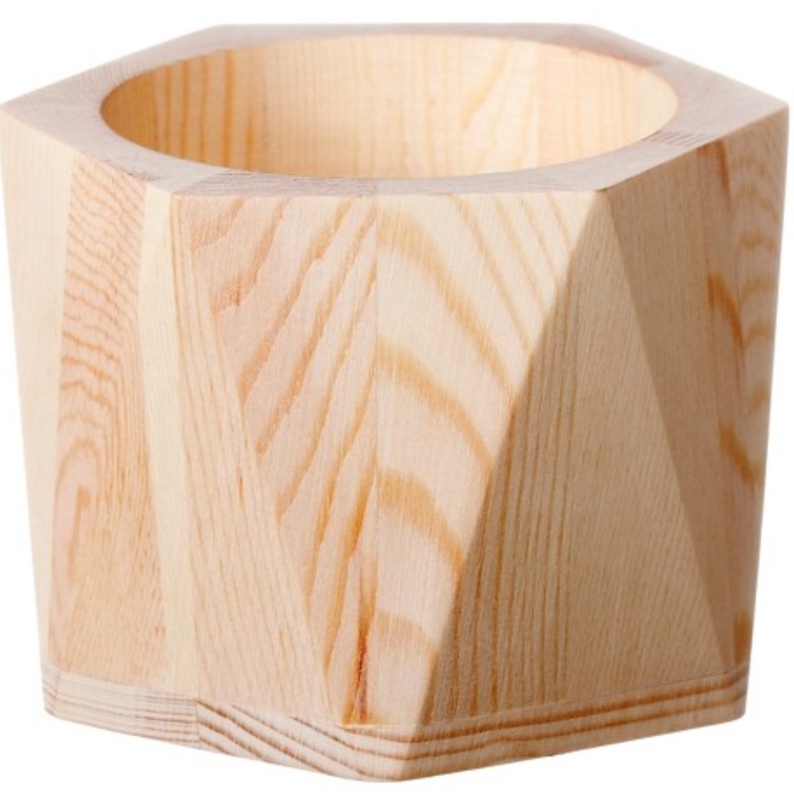 Have a corner that needs something? 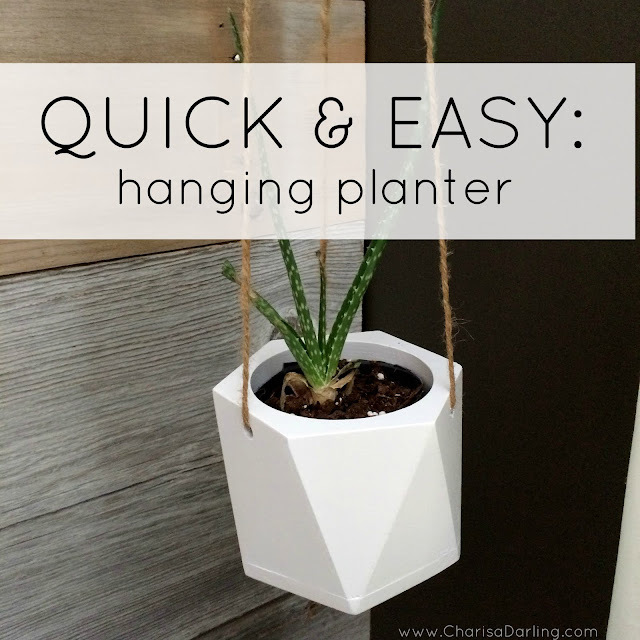 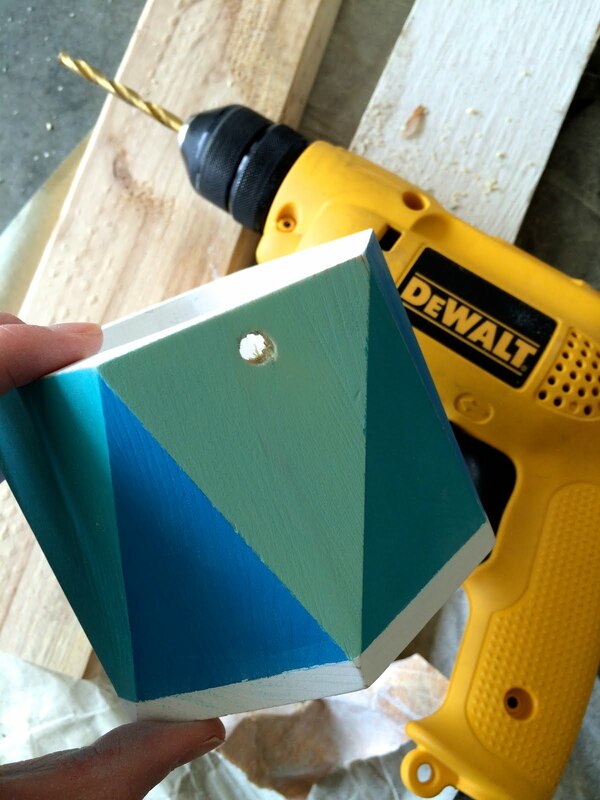 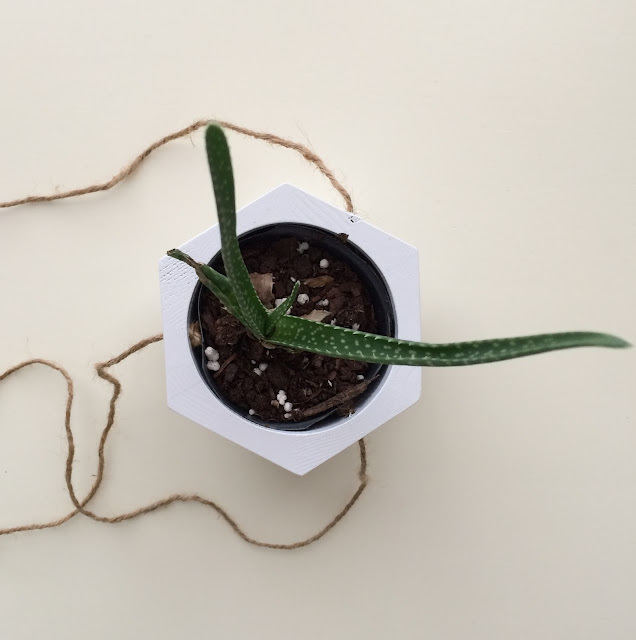 Follow these steps for an easy hanging planter! 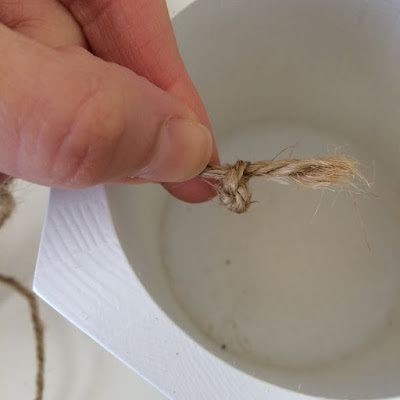 Cut lengths of garden twine and tie knots in the end after feeding it through the holes. Tie all three strands into a knot at the top for hanging. Drop in your plant and you're ready to hang.